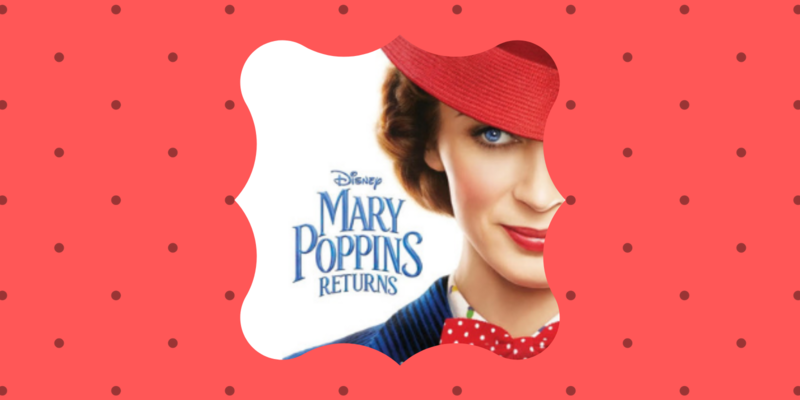 Join us at Crown & Crumpet and The Disney Company as we celebrate the launch of the DVD and Blu-Ray release of Mary Poppins Returns! Be our guest for this fun celebration. Some lovely Disney folks will be dropping in at Crown & Crumpet with some fun swag giveaways and other unique prizes. We’ll also be pouring two new unique teas available just for the day and some fun treats will be served with our Afternoon Tea! You won’t want to miss this! Click on the button below to make a reservation! We would love to see you!